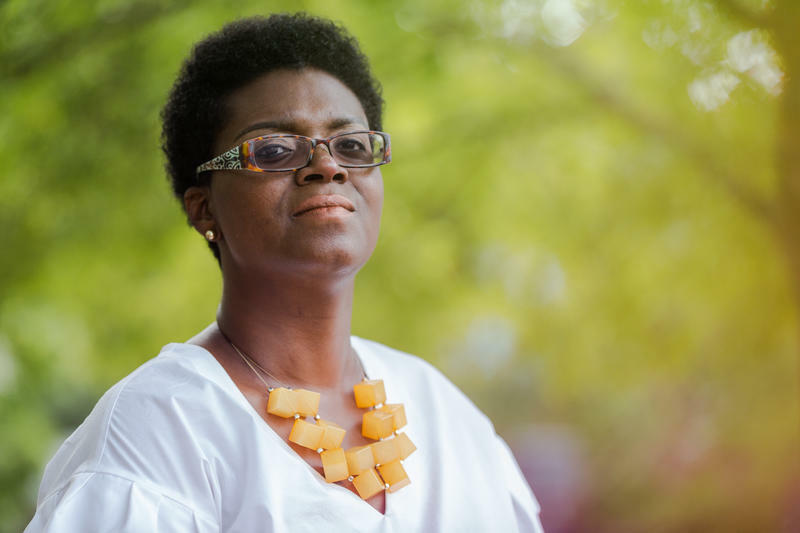 When she was in graduate school for public health, Niasha Fray found a job she loved: counseling women with breast cancer about sticking to their treatment. "They had just given up so much of their lives, so much of their bodies, so much of their family," Fray says. "They wanted to get back to life as usual." Another producer of a Spanish-language play in Miami is apologizing for showing a character in blackface. 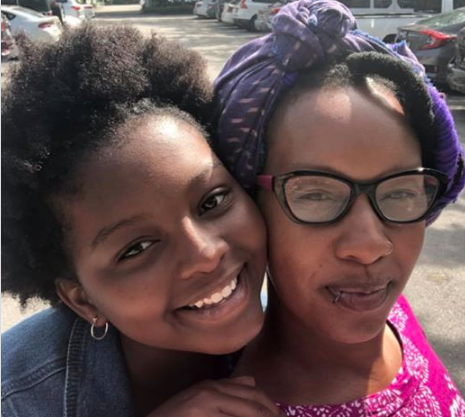 When Jamarah Amani sent her daughter to a one-week STEM summer camp at the University of Miami, she expected her 12-year old to come home excited to share all of the cool things she was learning about science, technology, engineering and mathematics. Instead, on the second day of camp, Mahoro Amani told her mom that she was called the n-word and a derogatory term for lesbian by a white camp participant. A small group of about 25 white supremacist demonstrators rallied next to the White House on Sunday, one year after the "Unite the Right" demonstration by the same organizer turned deadly in Charlottesville, Va. The demonstrators have since left D.C. via Metro, and WAMU's Elly Yu reports that counterprotesters have headed home, too. 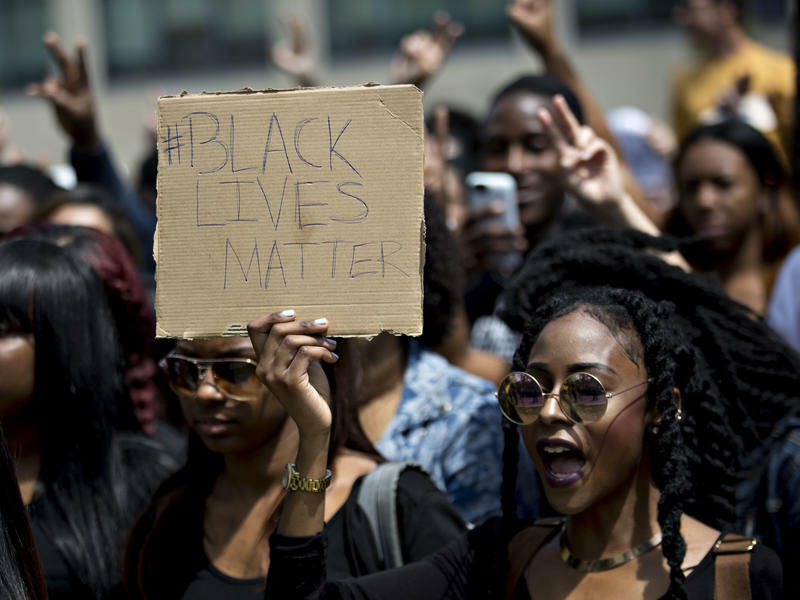 Five years ago, when George Zimmerman was acquitted in the shooting death of an unarmed 17-year-old named Trayvon Martin, the hashtag #BlackLivesMatter lit up the social media universe and ignited powerful dialogue around racial injustice and police brutality. 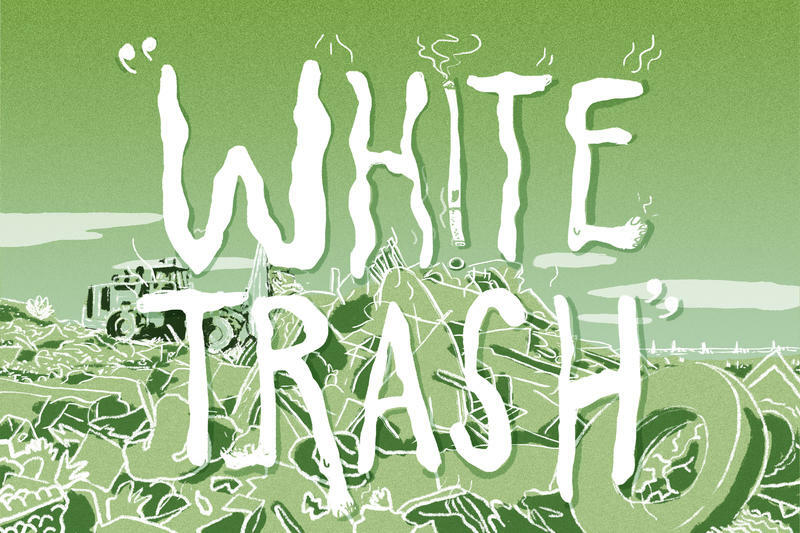 Why Is It Still OK To 'Trash' Poor White People? You can get away with calling something "white trash" in polite company, on cable television and in the headline of a magazine article. An article in The New Republic once posed the question of whether President Trump might be "a white trash icon." For some reason, the term manages to come across as less offensive than most other racial slurs. 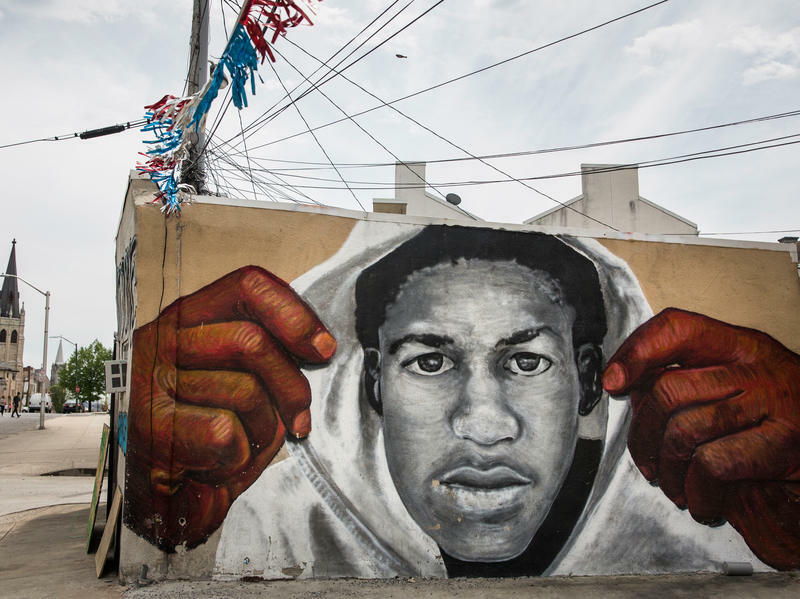 Most of us remember the broad outlines of the story: 17-year-old Trayvon Martin was followed, shot and killed by neighborhood watchman George Zimmerman in Sanford, Fla., on the night of Feb. 26, 2012. 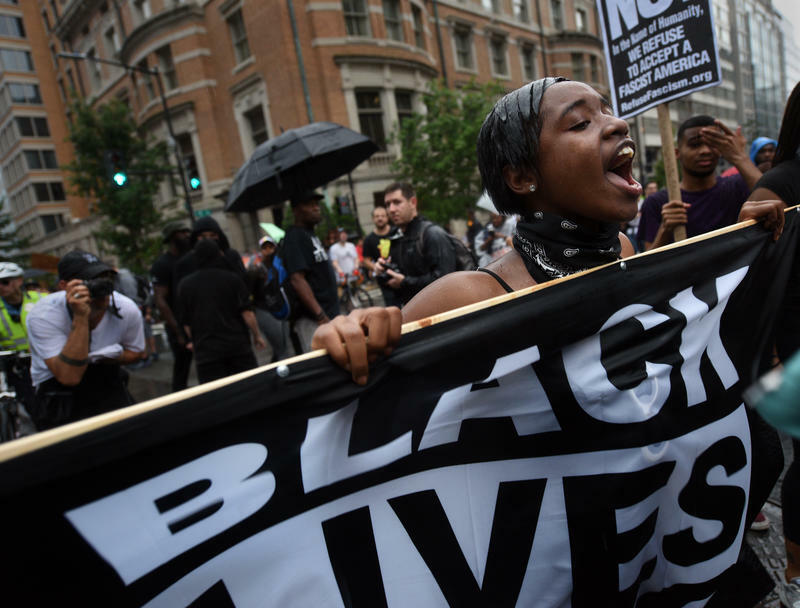 More than six weeks later, Zimmerman was arrested and, eventually, tried for second-degree murder in a case that would be as racially polarizing as the O.J. Simpson trial had been nearly 20 years earlier. 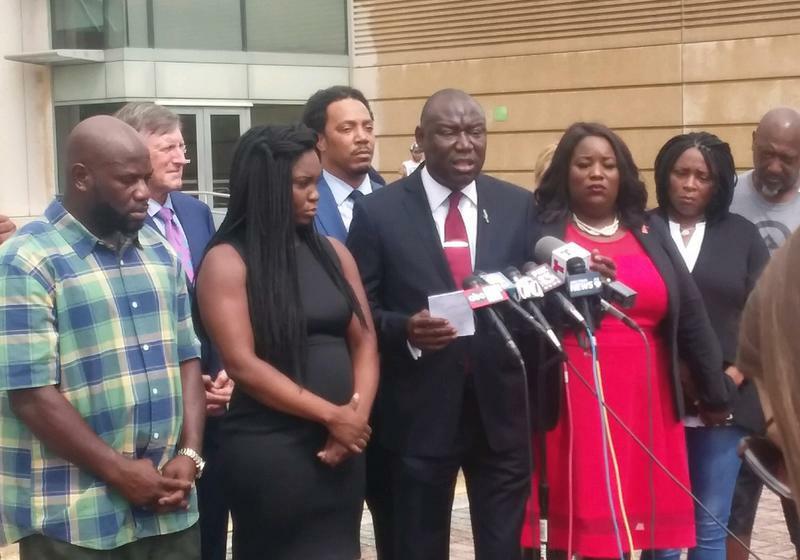 A civil rights attorney best known for representing the family of Trayvon Martin said Thursday that prosecutors should not apply Florida's Stand Your Ground law in a recent shooting death near Clearwater. 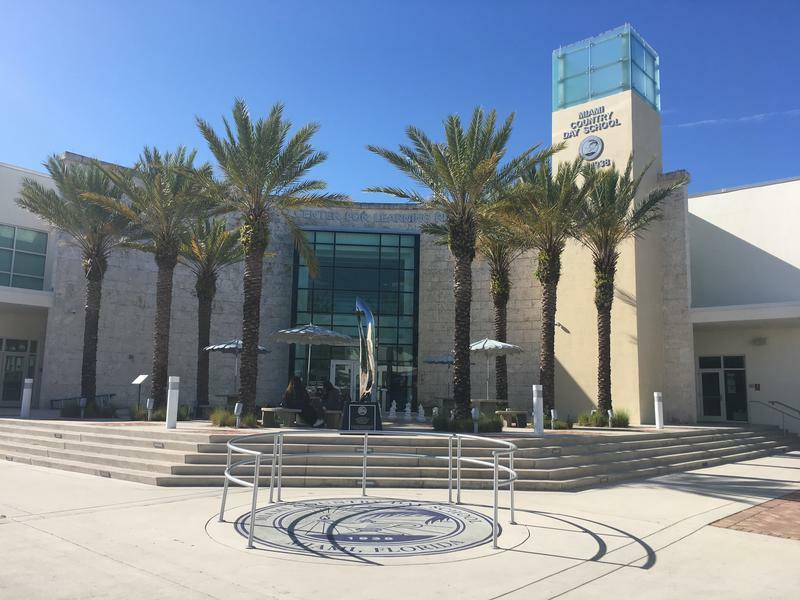 Several current and former students and their parents describe Miami Country Day School as a place where white children mock and dehumanize their black peers and the adults in charge do little to stop it. Afro-Brazilian culture is so central to Brazil's port city of Salvador that the city has earned the nickname Roma Negra, or "Black Rome." 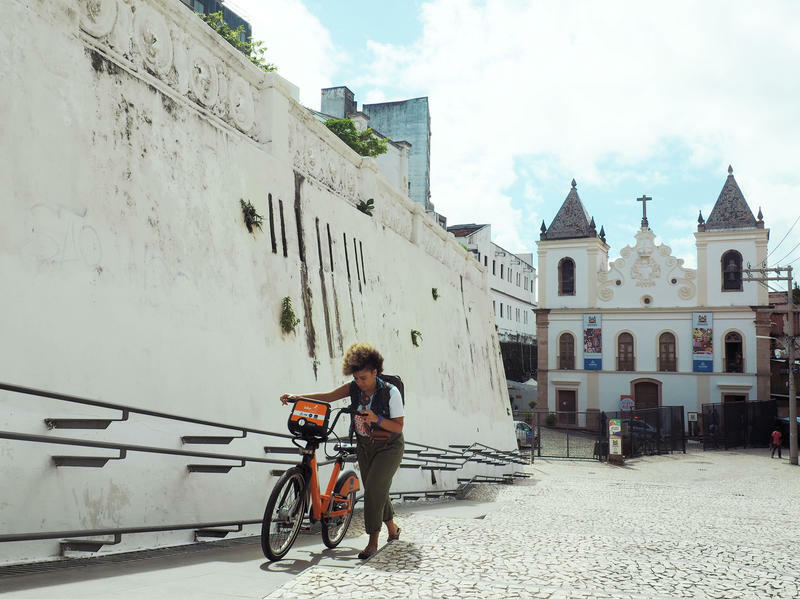 The nickname resonates with Brazilians who recognize Salvador as a black cultural and intellectual capital — a place where city and culture are as deeply intertwined as Christianity is with Rome. Afro-Brazilian drummers, snack vendors and visual artists hum through Salvador's streets and plazas. These cultural fixtures are also small businesses — and their challenges are emblematic of those shared nationwide by black Brazilians in business. The founder of the Papa John's pizza chain has stepped down as chairman of the board after he apologized for using a racial slur about African-Americans during a conference call in May. John Schnatter's resignation comes months after he had quit as CEO in the wake of controversial remarks concerning the National Football League's handling of anthem protests. 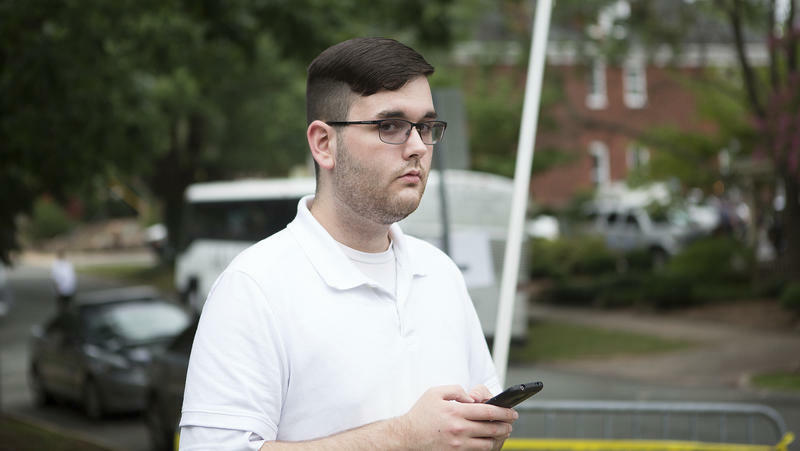 James Alex Fields Jr., 21, pleaded not guilty Thursday to dozens of federal hate crimes in connection with last summer's car attack on people protesting a white supremacist rally in Charlottesville, Va.
Will Your Melanin Protect You From The Sun? 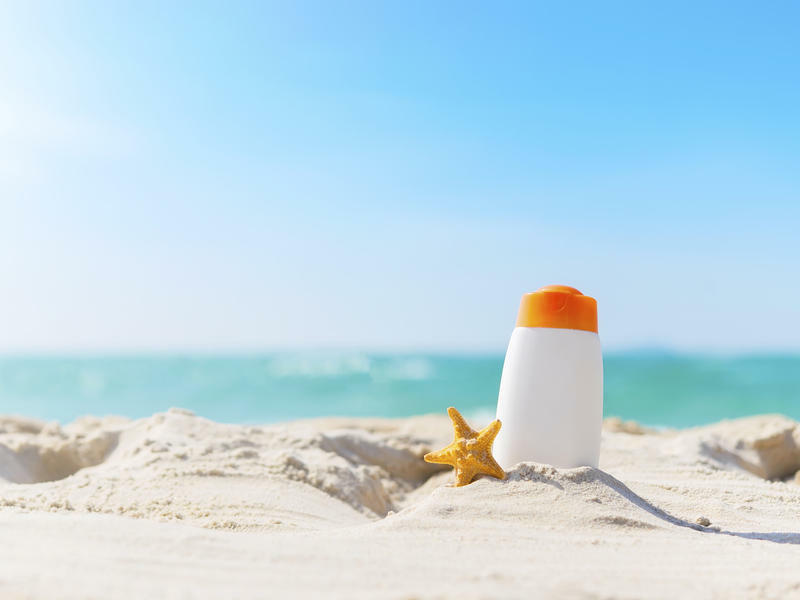 For many people, the dog days of July mean grabbing an ice pop, lounging outside, and letting the summer sun hit your skin. And for people of color, we're often doing those things sans sunscreen. After all, our melanin will protect us. Right? A timeline along the wall of the Historic Lyric Theater's current exhibit, on Miami's black health care history, looks like an EKG. The first beat of it, beginning in 1896, belongs to the city's first black doctor, Dr. Rivers. 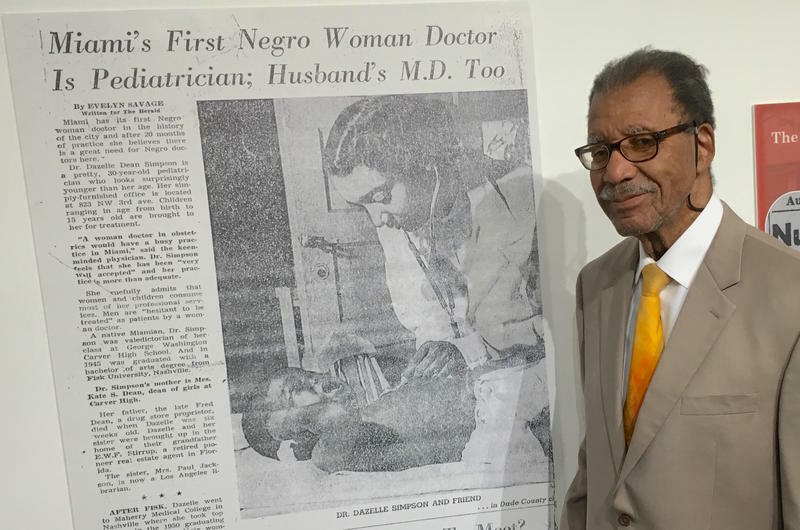 "It starts with Dr. Rivers and we still haven't gotten his first name yet," says Dr. Dorothy Jenkins Fields, founder of the Black Archives and chair of the committee that assembled pieces for the show, The Evolution of Black Health Care In Miami-Dade County From 1896-2018, In Parallel With Jackson Memorial Hospital's Evolution. 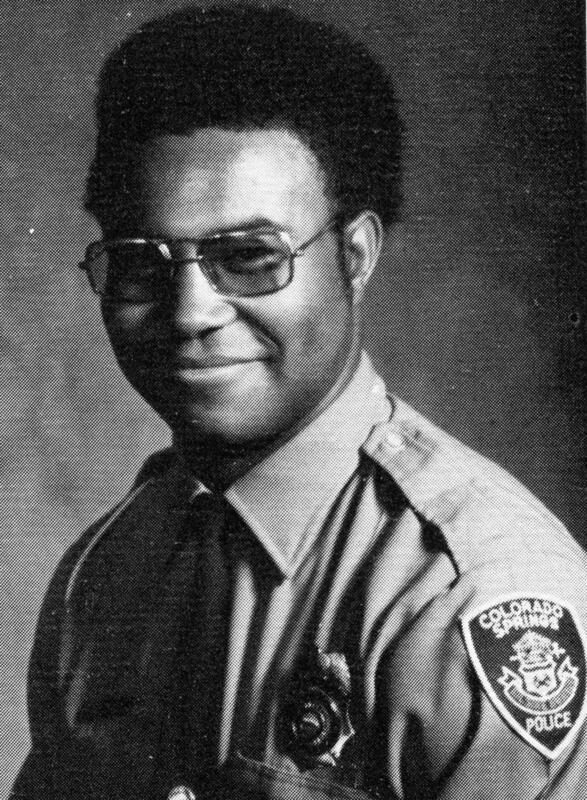 In 1978, Ron Stallworth was working as a detective in the Colorado Springs Police Department when he came across a classified ad to find out more about the Ku Klux Klan — and answered it. Two weeks later, he got a call on the police department's undercover operations line. It was the local KKK organizer. He asked why Stallworth wanted to join the Klan. "I said I wanted to join because I was a pure, Aryan, white man who was tired of the abuse of the white race by blacks and other minorities," Stallworth recalls.